The actress visited in her role as a goodwill ambassador for the UN High Commissioner for Refugees. The UNHCR said in a statement that Angelina, who has a brood of six children with boyfriend Brad Pitt, urged more international aid for the refugees, and the Jolie-Pitt Foundation had also made an “important donation” for the refugee operation. 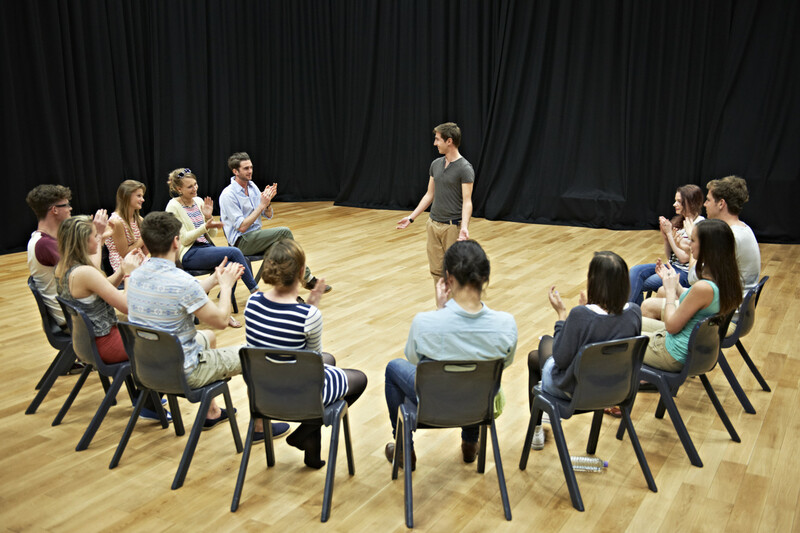 How Can Acting Workshops Make Me A Better Performer? Angelina Jolie has flown to a border camp in Tunisia to meet refugees who have fled violence in Libya.